We don’t really have anything planned this Memorial Day weekend, but Chris and I hope to enjoy a picnic and some bike riding together. 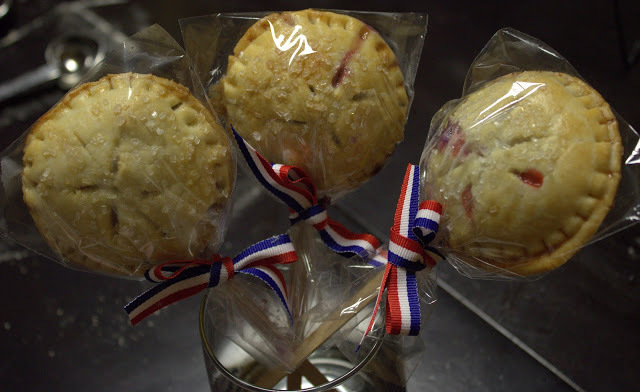 Here are a few recipes that would be great for a picnic, barbeque, or any get together for that matter. 2. 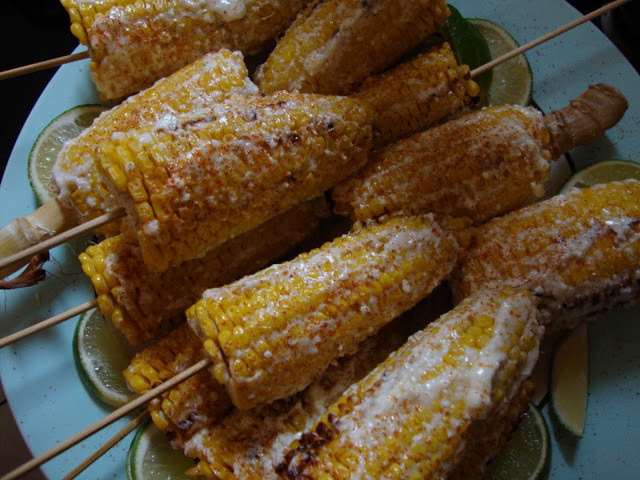 Mexican Style Grilled Corn - These are always a hit and they epitomize summer for our family. 3. 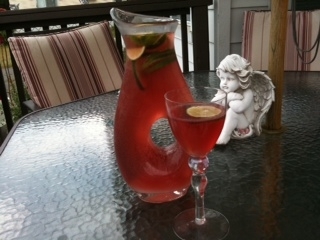 Cranberry-Lime Rosé Spritzer - during the warmer months my Rosé intake increases and this is my favorite way to enjoy it. 4. 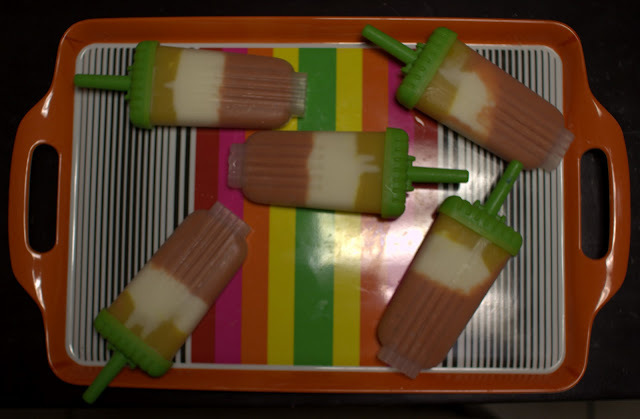 Mamey, French Vanilla, and Passion Fruit Popsicles - these are the perfect way to cool off on a hot summer day. 5. 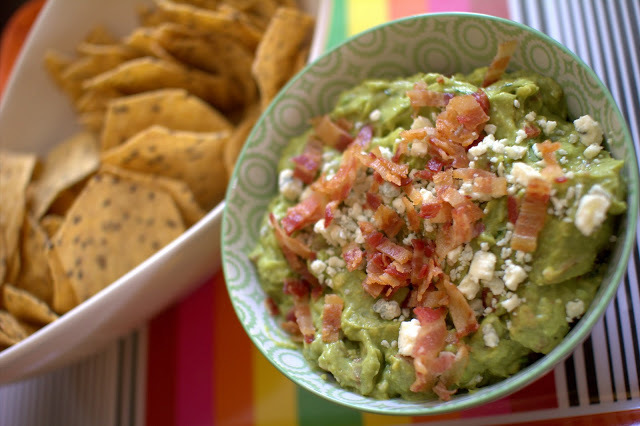 Bacon and Blue Cheese Guacamole - every barbeque needs some guacamole. Try this version for a new spin on a classic. Happy New Year my dear! Glad to have you back.